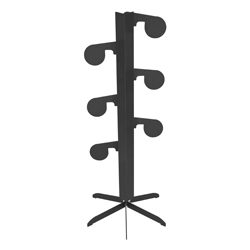 PROVO, Utah – May 22, 2013 – Davis County, Utah, recently welcomed a new kind of business to one of its largest shopping districts. Now you can get all of your grocery shopping done and hit the indoor shooting range all in the same place. 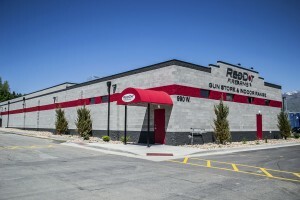 Red Dot Firearms, located just off I-15 exit 331 in Layton, recently opened its retail gun store and a 25 yard indoor shooting range capable of handling both handgun and rifle rounds including .5o BMG. 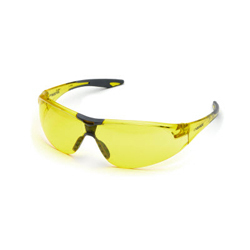 According to Wanlass, many shooters in Utah have started moving their weekend shooting ventures away from public lands due to wildfires and other concerns, which means a higher demand for indoor ranges like Red Dot Firearms. 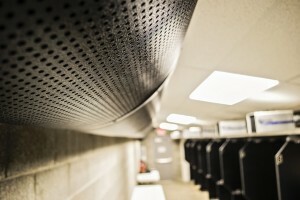 The ventilation system blows refrigerated air from the rear of the range to the bullet trap where it is filtered to prevent shooters from being exposed to hazardous lead dust. 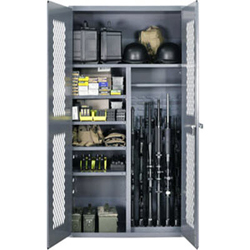 Shooters transitioning from the outdoors also get the added benefit of a climate controlled environment and a ventilation system installed by Carey’s Small Arms Range Systems that exceeds NIOSH, EPA and OSHA standards. 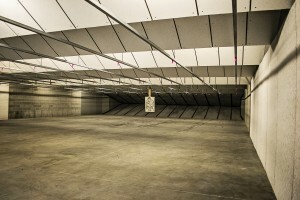 Fellow Utah business Action Target was contracted to install the range equipment at Red Dot Firearms including a 48-foot wide steel funnel bullet trap, armor steel ceiling and wall baffles to prevent rounds from escaping, and shooting stalls capable of stopping rifle rounds from point blank range. 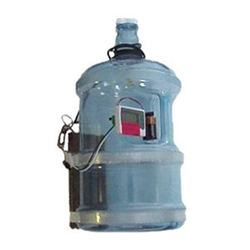 The Total Containment Trap is capable of handling handgun and rifle rounds including .50 BMG. Red Dot Firearms is now open Monday through Friday from 10 a.m. to 8 p.m. and Saturday from 10 a.m. to 6 p.m. 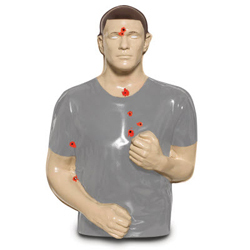 Classes in concealed carry, personal defense, hunter’s safety and more will be held regularly.